It’s getting to be that time, summer is almost over! Kids are back in school and folks are trying to squeeze in few last barbecues while the weather is still nice. 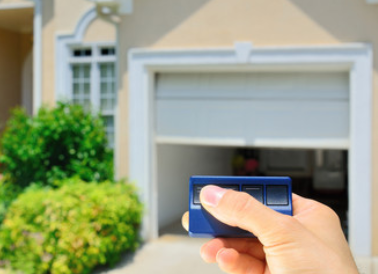 For us homeowners, the end of summer is an important time of year as well. It’s time to take care of those last-minute home improvement projects before the colder months arrive. Let’s take a look at some last-minute summer home improvement projects that you can cross off our list before that cold weather starts to sweep in. 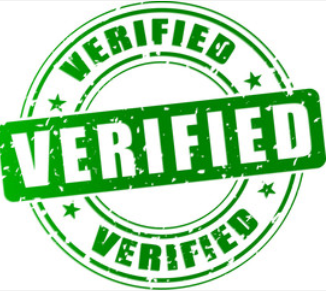 Keep in mind: the Repairman app is the on-demand home services app — based right here in Denver, Colorado — to help you track down verified professionals to help you with these tasks. Maybe you have noticed some electrical issues with some of your outdoor lights. Lampposts or path lights often get damaged by the end of the summer season. You can thank all of those heavy thunderstorms that cause most of the damage. Bring out a qualified electric repairman to assess the situation. When dealing with outdoor electrical issues, there are often underground wires that may need to be fixed. This is definitely something that should be handled by a licensed electric repairman. Your windows can take a beating in the summer. Intense heat, heavy rain, hail and condensation put your windows to the test in the summer season. 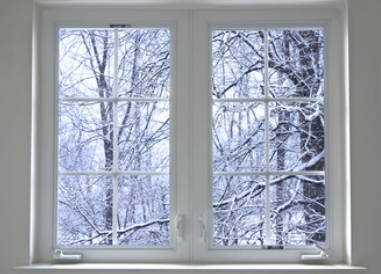 Bring out a window expert to make sure your windows survived the season. It’s important to make sure you are well prepared for the cold months that are coming — and they are coming faster than you might realize! It’s also a good idea to look into energy efficient windows. These windows will make a BIG difference in the comfort of your home. Not to mention, your energy bills will see major decreases in costs. 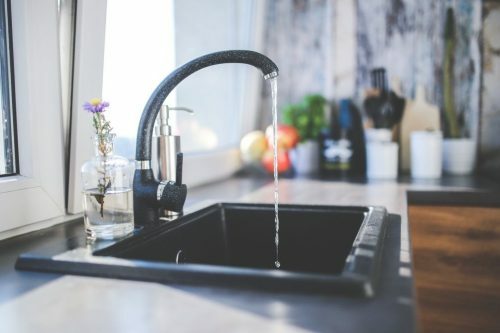 Outdoor barbecue areas, sheds and detached garages often have plumbing hook-ups that may need some maintenance from time to time. If you have noticed any issues with these systems over the summer, now is the time to get them evaluated. Freezing temperatures can bring serious issues to plumbing systems. 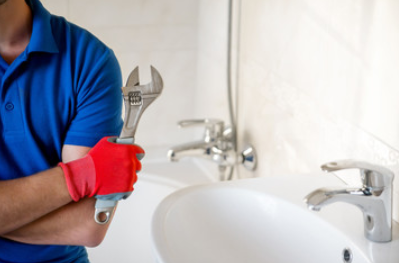 Bring out a qualified plumbing repairman to make sure your outdoor plumbing systems are in good standing. Do a quick visual scan of your roof. Thunderstorms may have caused damage that you are not aware of. 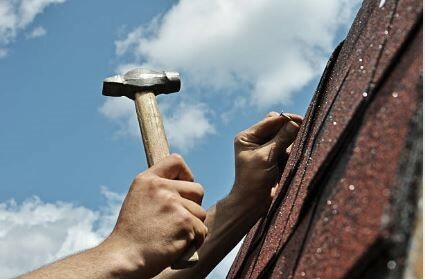 If you see an area that looks like it could be potentially damaging to your roof, bring out a roof expert right away. It’s never good to find out about roof problems in the winter when heavy snow accumulates. Need help finding access to on-demand home services? Download the FREE Repairman app from your favorite AppStore, or directly from the RepairmanApp website to connect with verified repairmen in electric, plumbing, roofing, windows and HVAC services. And don’t forget to sign up for our newsletter to receive all of the latest news and updates. For more information on other home improvement project ideas, be sure to check out the rest of our blog.